Carrie has thirteen years of experience working for Patagonia, a leader in corporate philanthropy and social responsibility. While at Patagonia, and since leaving, Carrie has been passionate about using her professional skills to both help nonprofits be more effective and inspire solutions to our local and world community’s needs. She is the founder of the blog “Everyday Philanthropist in S.B.” which discusses ways everyday people can be philanthropic and examines which approaches have the greatest impact on making our communities a better place. Carrie has a Master’s Degree in Industrial/Organizational Psychology and has a Certification in Facilitation from Development Dimensions International. 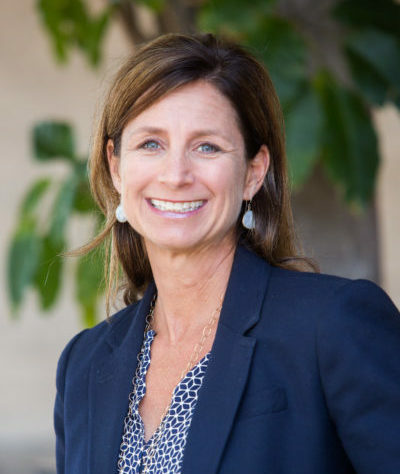 She is on the Board of The Eleos Foundation, on the Executive Leadership Team for Direct Relief Women, and on the Board of Directors for the Scholarship Foundation of Santa Barbara.